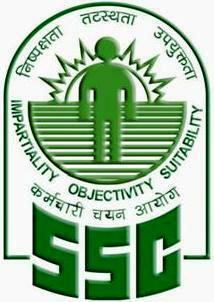 SSC (Staff Selection Commission) conducted a combined graduation level exam 2013 on 19 May, 2013 (Morning shift) but due to some administrative reasons for Patna center, this exam will be conducted again for 433 candidates. SSC is now conducting combined graduation level re-examination for these 433 candidates and here we are providing you a direct link to download admit card for this examination. SSC would conduct the examination of 433 candidates of Patna center on 11 August, 2013 (Sunday), at Rajkiya Sanskrit College Block-A Road No. 4 Kajipur, Patna from 10 AM to 12 PM and reporting time is 9:15 AM.